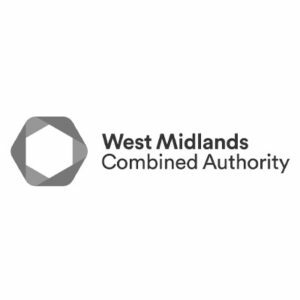 BECG worked with the West Midlands Combined Authority, providing strategic advice and support on the consultation for the future Mayoral West Midlands Combined Authority Governance of the West Midlands Fire Service. Having been set a target to secure over 1,000 responses to the consultation whilst engaging different audiences through multiple platforms, BECG went about providing a strategic approach to the task. The engagement strategy focused on using both traditional and digital methods such as stakeholder targeting through letters and social media, whilst ensuring local representatives were able to distribute the key messages and help secure engagement from the public. Upon conclusion of the consultation, BECG assisted the WMCA team with the analysis and writing of the consultation report in preparation for Cabinet sign-off from the seven authorities. Over 1,300 people responded to the consultation, exceeding the target set by WMCA. This included a diverse and young set of respondents alongside local representatives.